I am hoping the Caesars will tape it and upload it online on their website....we'll find it I am positive! 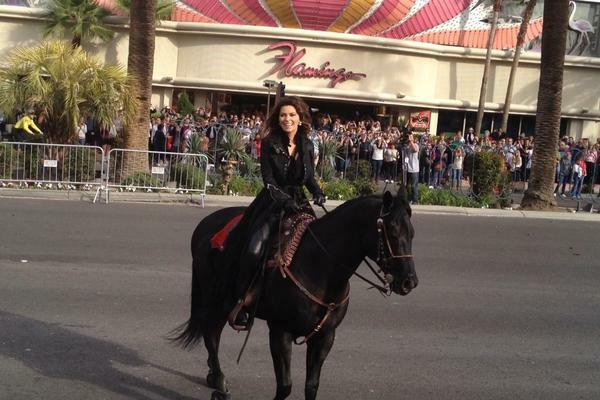 Shania said she could have ridden around all day. did you record this 20 min welcoming event? A little farther zoomed out.